Manufacturer of a wide range of products which include quick lock shaft, ball lock shafts and quick locks. 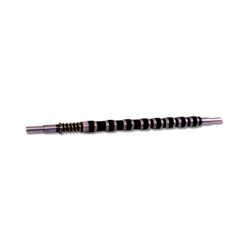 We are engaged the superior quality Quick Lock Shaft to our customers as per their demand. 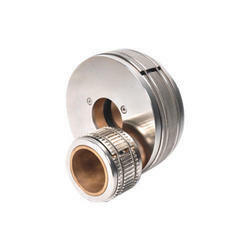 Individual Quick Locks are also available having width of 50 mm, 75 mm, 100 mm and 300 mm. Our Ball Lock Shafts has steel or engineering Plastic body specially manufacture to act as gripper with Ball. 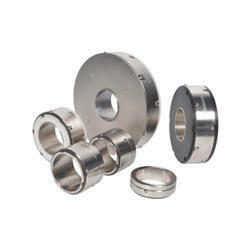 It is usable for various differential shaft as replacement. Designed for high speed and concentric holding, it is fully covered ball makes the dust problem almost nil. Core: 50 mm, 70 mm, 3' , 4", 5", 6', & 8"
We are engaged in offering our clients a wide range of Industrial Quick Locks.